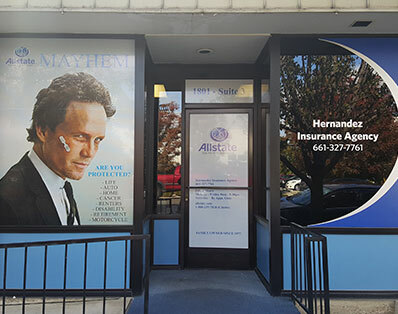 Whether you’re trying to design your office interior or an outdoor booth or promote your business, A Sign Factory is your track to visible and effective displays. The more you drive, the more exposure you business will get! 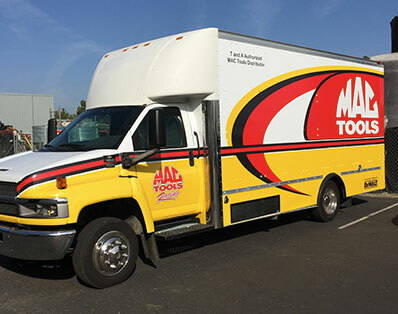 Traditional advertising methods would suggest the more money you spend, the more exposure you’ll receive; but with a vehicle wrap, your one-time investment will be seen by an entire city at a fixed cost! Have shirts or hats that need your logo to be displayed on them? Embroidering is the way to go to have a quality look to brand your business or even for fun! Visit to get more information! Looking to get shirts printed? Visit A Sign Factory today to get more information on getting your shirts printed today! Have an idea but need a designer? No problem our in-house graphic designer will help you get going on the design that you have been waiting to see come to life! A Sign Factory has an in-house graphic designer so you don’t have to stress on finding one to design what you need. Come in and and we would love to help you publish your thoughts into digital design. We have everything you would need to get any job that our services provide to be done. Our prices are custom to any project! We will not give you a fixed price, every price is custom to every project. We give warranties and guarantees, all warranties are different to each service and products we do. A Sign Factory has over 10 years in experience, providing all the services we have since day one. We have great support, need help with one of our services? We respond quickly, either by calling us at (661) 834-7335 or sending us an email. A Sign Factory has been in business for over 10 years. We are 3M certified and provide all printing needs, from wide format printing to small stickers. Our services include, Custom fabrication of any type signage, installation and service of all type signs. Service for national accounts, Wide format printing, screen printing, embroidery, custom graphic designs, all type of offset printing.